What Exactly Does ABC's Reality Version of General Hospital Mean For The 50-Year-Old Scripted Series? A New York Post item concerning the Mouse House&apos;s move to create an unscripted version of General Hospital has soap fans riled up as we head into December. According to the article, ABC is filming a pilot for a reality version of GH at UCLA Medical Center. The question is, what would this proposed series mean for the future of the original GH? Likely nothing, according to my sources. "I don&apos;t think GH has anything to fear from this show," says one insider. "ABC is still reeling from how cancelling the other soaps [All My Children and One Life to Live] negatively impacted the ABC Daytime brand. If anything, this new series would be viewed as a companion piece, not a replacement." So where would ABC put "The Real General Hospital", should the series receive a greenlight? According to the Post, the project could be syndicated or farmed out to one of Disney&apos;s cable channels. "ABC is pleased with the ratings for GH right now, and they&apos;re paying attention to the positive buzz the show is generating," reveals a network mole. "I sincerely doubt they&apos;d wanna mess with that anytime soon. I&apos;d suspect the producers of The Chew have more to worry about at this point." Does this mean GH, which turns 50 on April 1, 2013, is safe? "Look, the economics for producing a daily soap opera haven&apos;t changed," begins one source. "However, ABC has had some revelations about the viability of soaps as a brand of late." Perhaps this is why, according to several sources, ABC offered to buy back the rights to All My Children and One Life to Live from licensor Prospect Park several times over the past calendar year. In fact, an 11th hour move by Prospect Park to extend their rights to the two series was reportedly turned down by the Mouse House. "There&apos;s been a lot of brainstorming about bringing those soaps back in some form or fashion; whether it would be as a limited-run summer series, or something for ABC Family," reveals a veteran TV professional. "If a new model that makes sense financially can be achieved, ABC might not be out of the soap game just yet." 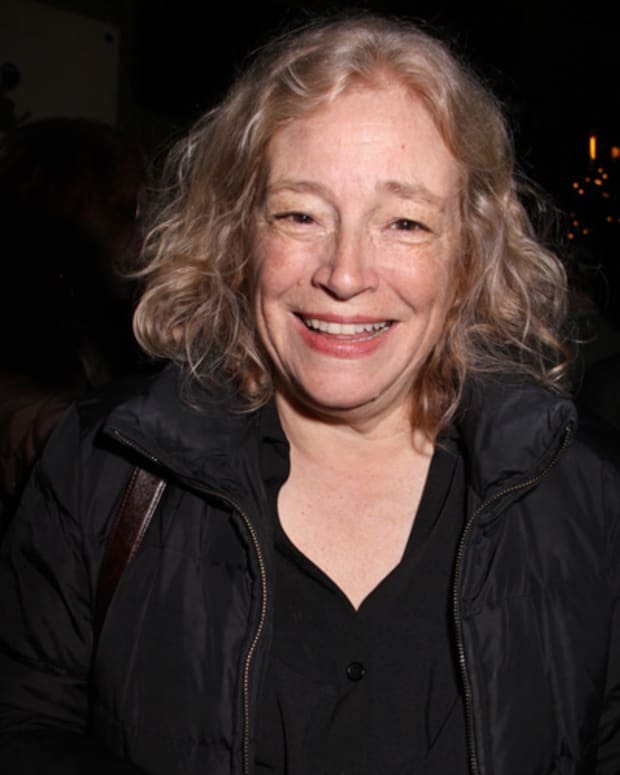 What Does Lorraine Broderick's "Multi-Year" Deal Really Mean for All My Children and One Life? Soap Stars Get 'Dirty' For E! Reality Series From Kelly Ripa and Mark Consuelos! 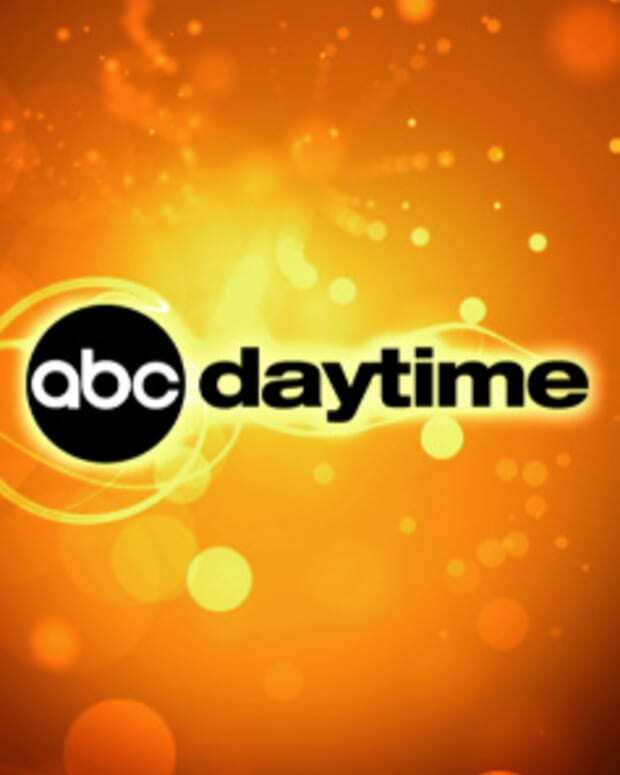 RUMOR REPORT: Will ABC Daytime CUT 20 Scripted Episodes Per Year, Per Soap? !